Sanco and the families who lost loved ones at an Enlightened Christian Gathering service last year said their minds have been made up that Bushiri must shut down the church and leave. 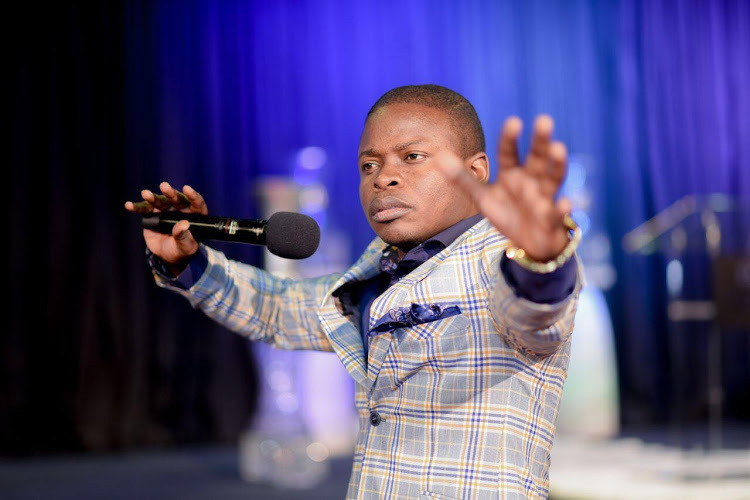 Bushiri and his church have been under fire since three people were killed during a stampede at the Tshwane Events Centre in Pretoria West on 28 December. The family of one of the victims who died in the stampede said they are pursuing criminal charges against the church. Mandla Mpoko told the commission of the pain the family suffered after the death of their mother, Sarah Mohlala (70). He said they visited various mortuaries and hospitals before her body was found at Redford Funeral Parlour. Sarah’s daughter, Deborah Letsoalo (49), says they were mistreated by the church and that Bushiri did not even bother to visit them. “They are heartless. Bushiri did not even come to our home to offer condolences to the family. All he cares about is himself. We don’t want him here because more lives will be lost. They must ask me about my mother. Those people were never honest, even after the incident. “I attended the CRL commission on Monday and the man was talking lies. I agree with the angry community that he must just go before he causes harm to other people. Tshwane mayor Solly Msimanga, who testified at the CRL commission, said the city’s report indicated that the routes leading to the escape door were obstructed, there was insufficient fire-fighting equipment and no emergency lights. Gauteng MEC for Community Safety, Sizakele Nkosi-Malobane, called on police to accelerate the investigation into the church gathering. She has asked acting provincial commissioner, Major-General Macks Masha, to keep her informed of developments in the case of defeating the ends of justice.